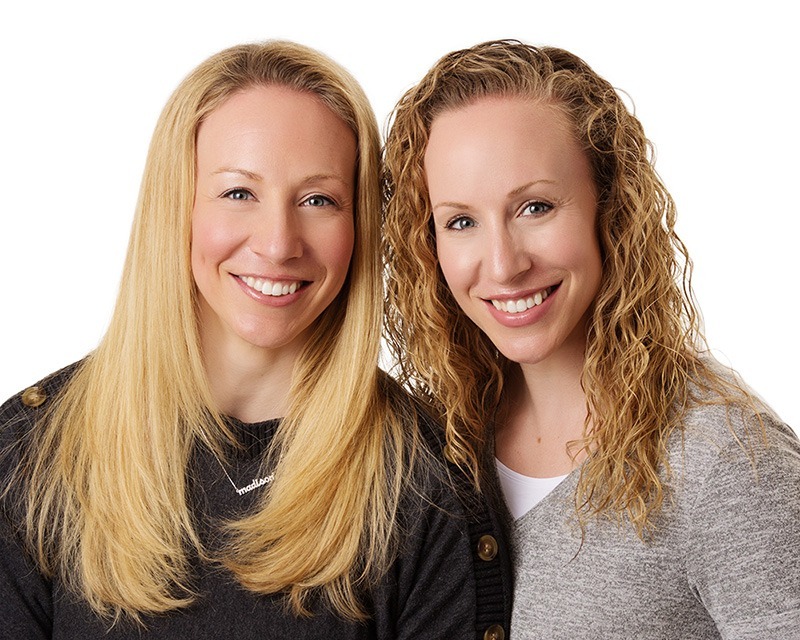 Natalie and Lauren Hellerstein have co-owned award-winning, Dual Star Academy of Dance in Centennial, CO for over 10 years. They each have more than 30 years of dance experience. They were competitive dancers growing up and have coached, taught, and choreographed for nationally ranked dance teams and studios. Their choreography has placed 3rd and 4th in the nation, won top placement awards at competitions such as Starquest, Encore, Releve and their choreography has been featured on ESPN. In addition, Natalie and Lauren have been head instructors for Universal Dance Association and have been judges for various dance programs. Natalie and Lauren have had several students go on to dance professionally and perform all over the world. Currently, they are national judges for Starquest International Performing Arts Competition.